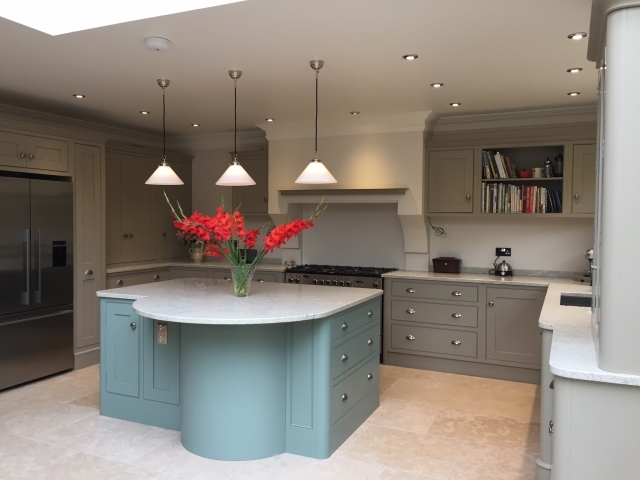 Bourne's Fine Furniture offer a personal approach to kitchen design providing handmade, bespoke kitchens in a wide range of styles, colours and materials. 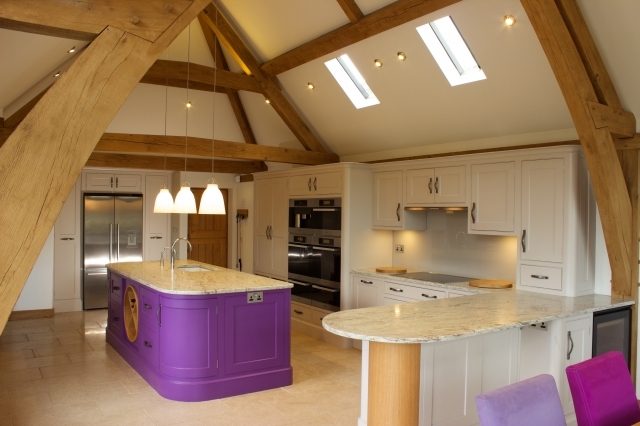 Whether solid wood kitchens or painted kitchens, traditional or contemporary styles, our custom kitchens are all unique and bespoke. 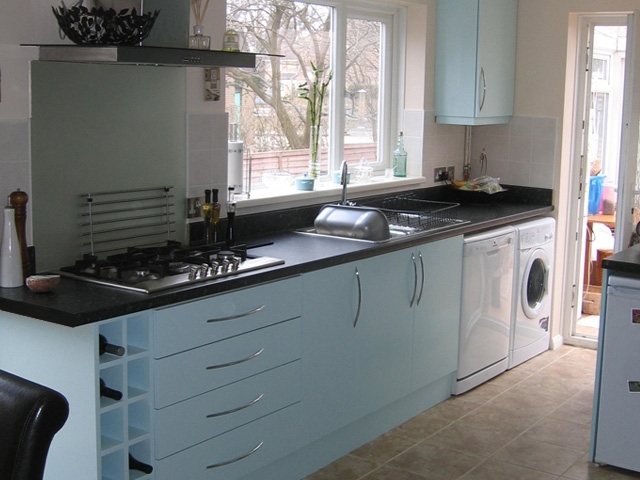 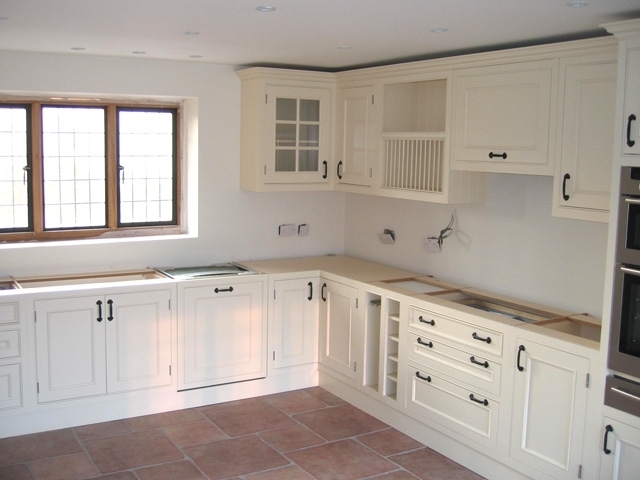 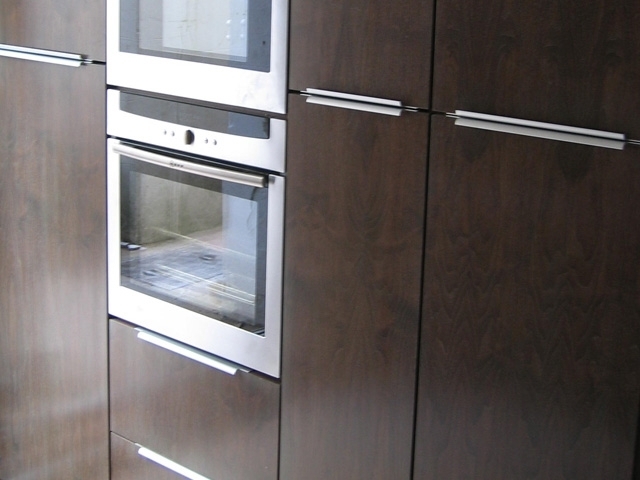 We will tailor-make your fitted kitchen to represent your personal style and offer you our wealth of experience, high quality workmanship and excellent customer service, delivering direct to your home and custom fitting your beautiful handmade kitchen.